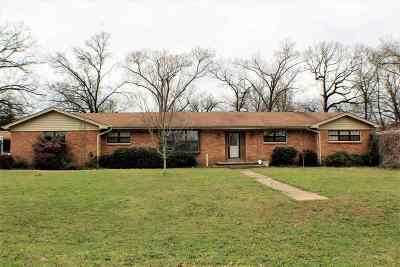 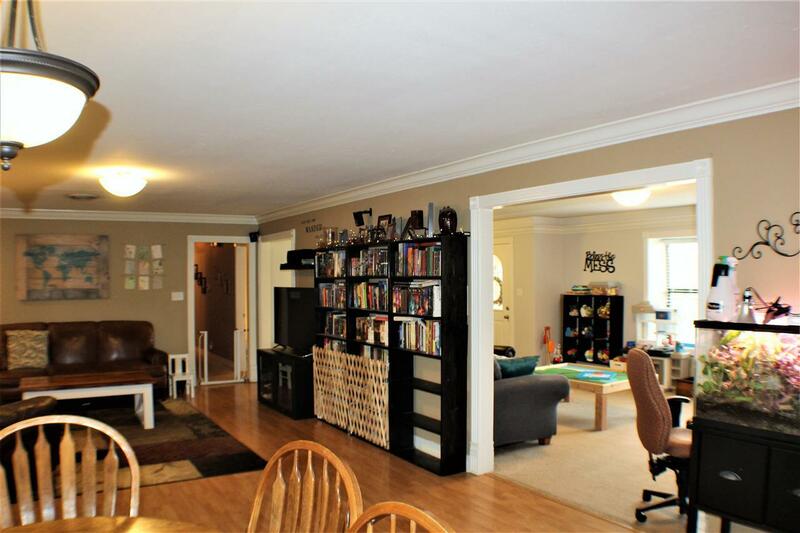 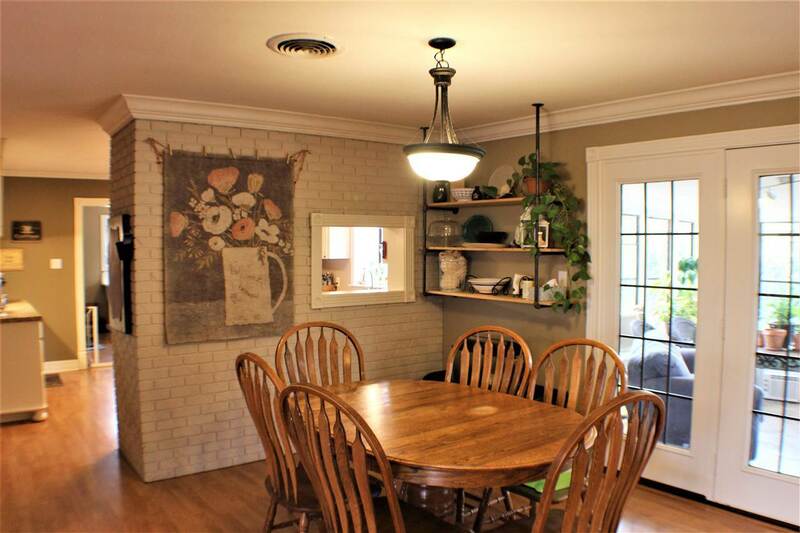 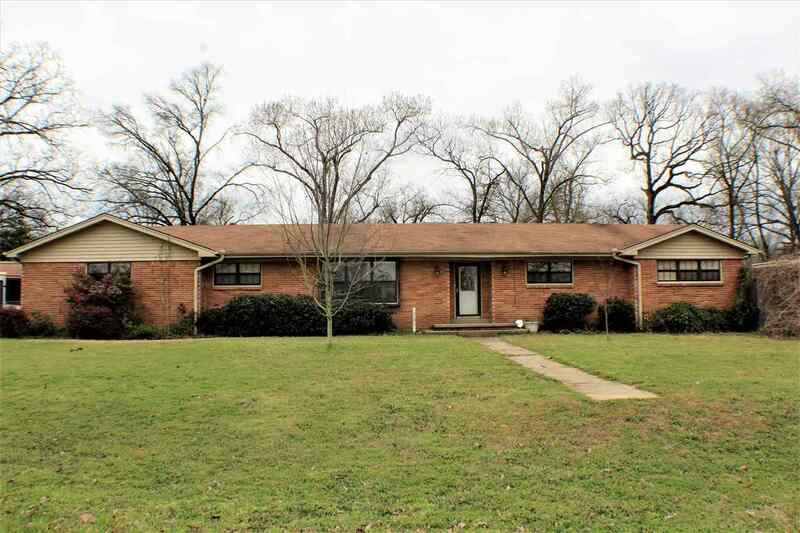 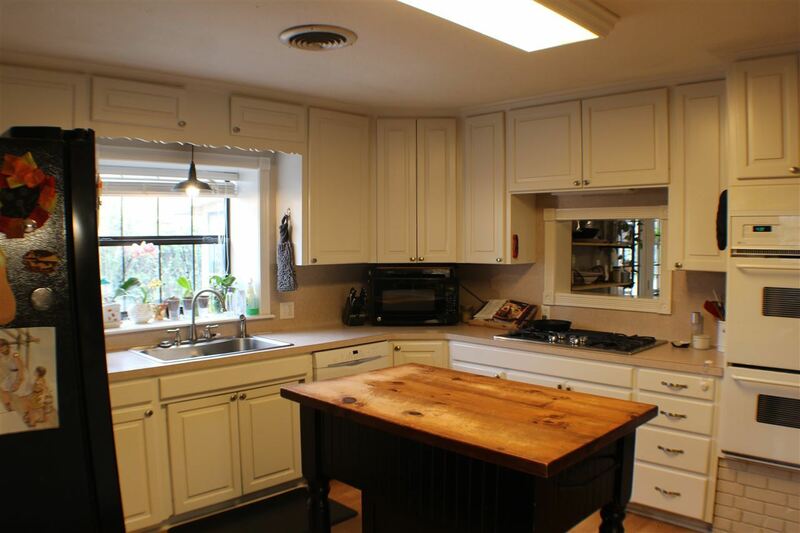 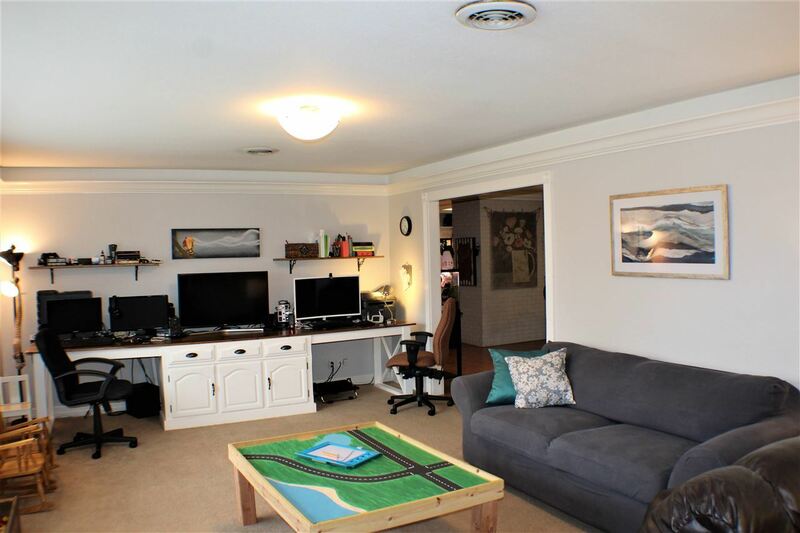 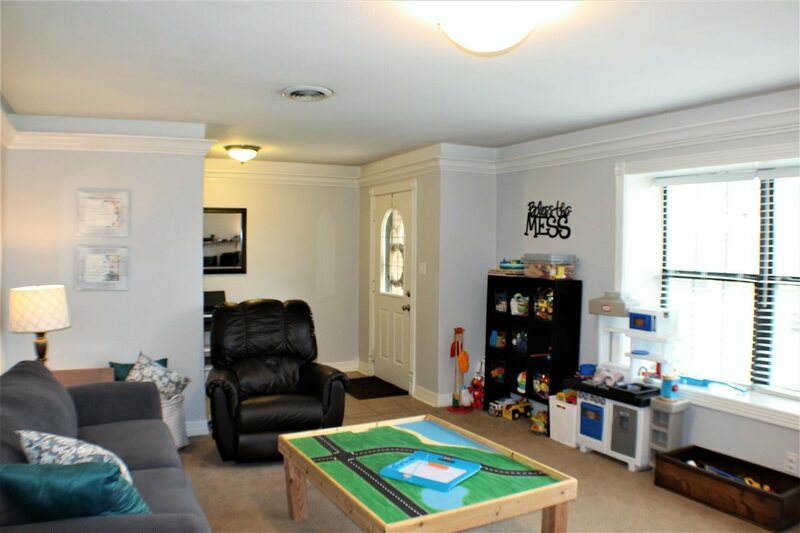 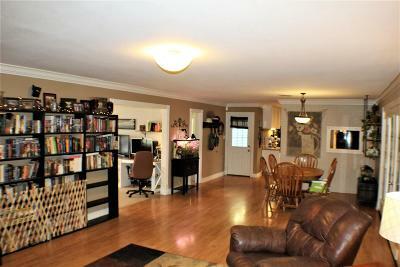 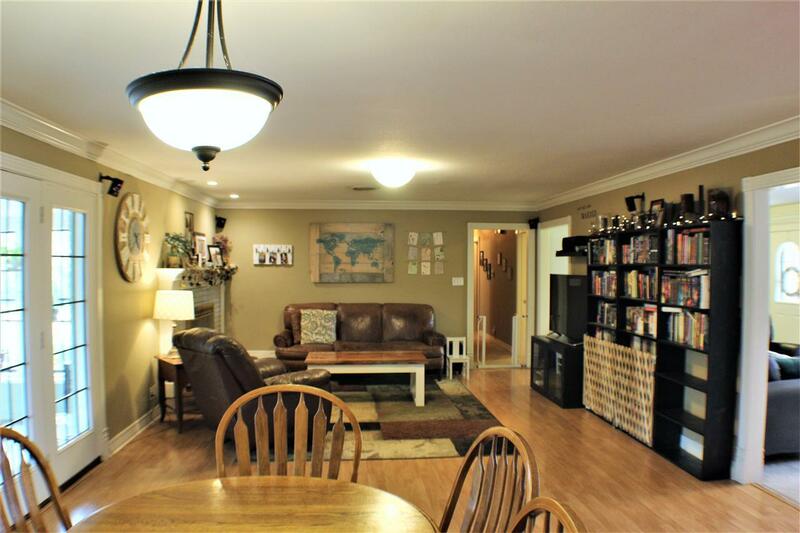 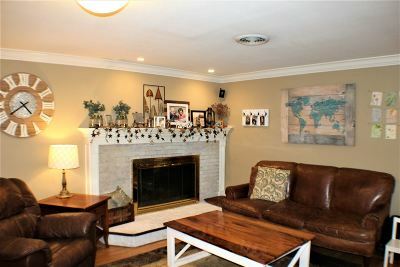 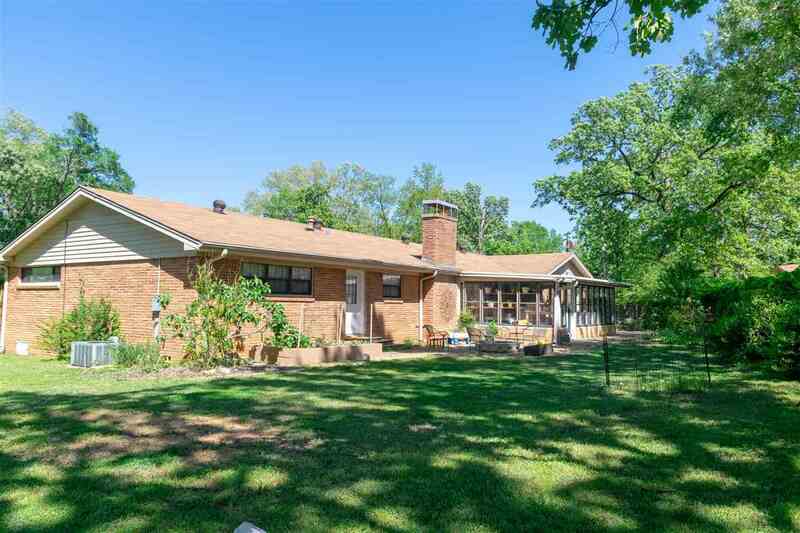 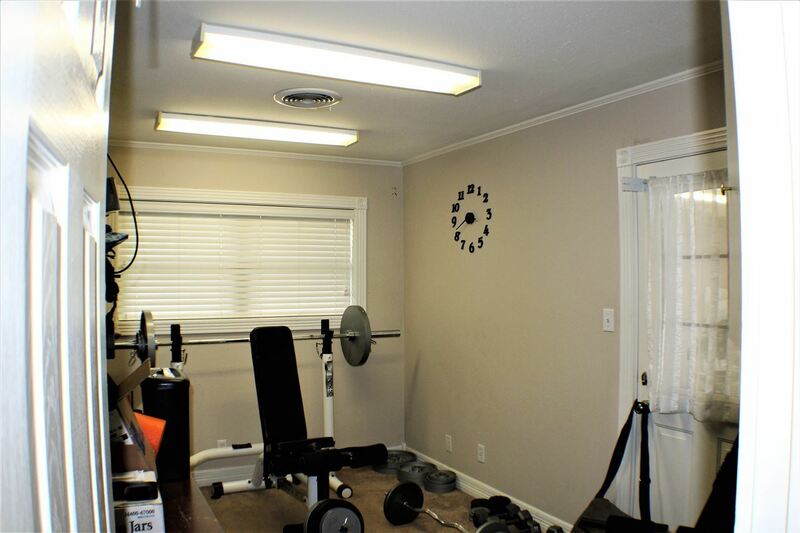 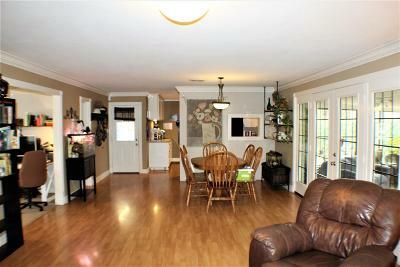 Enjoy the space and comfort of this beautiful home with 2 living areas and a sunroom. 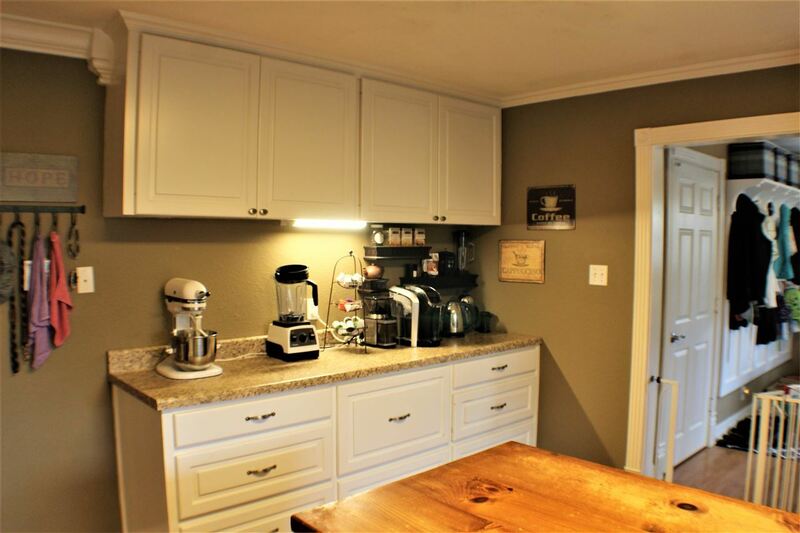 The functional kitchen opens to the dining that joins the den with a fireplace. 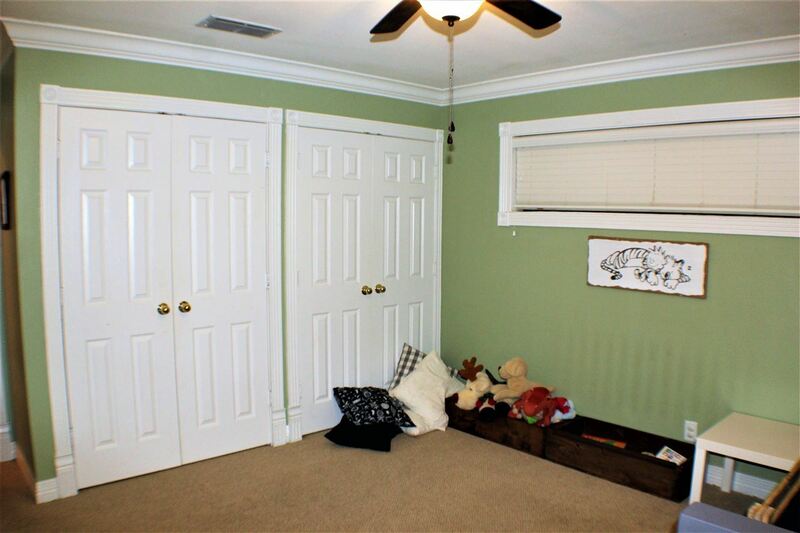 The bedrooms are large and convenient to the hall bath. 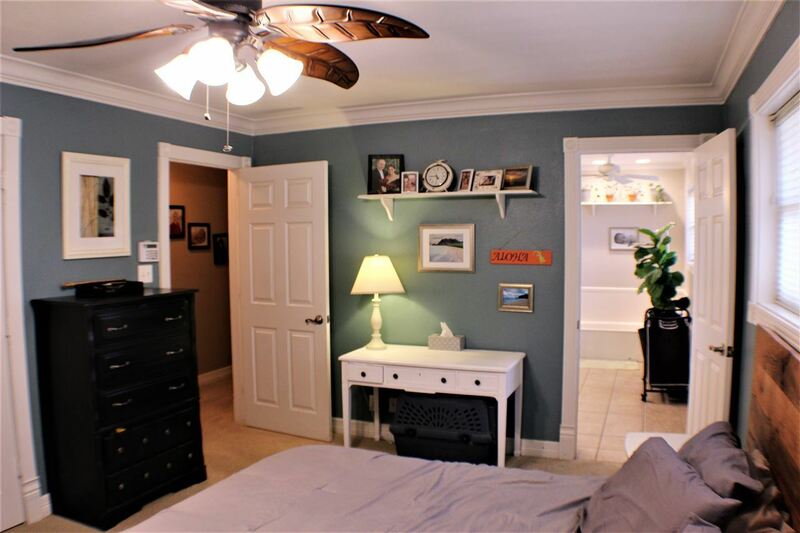 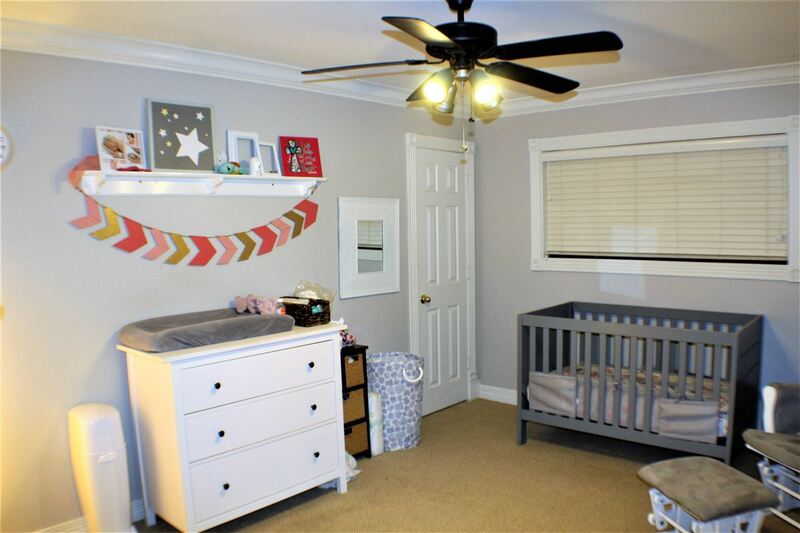 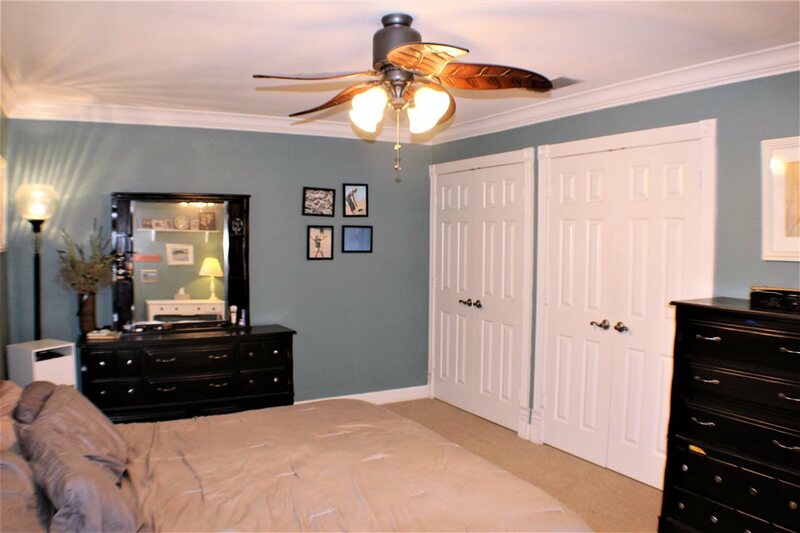 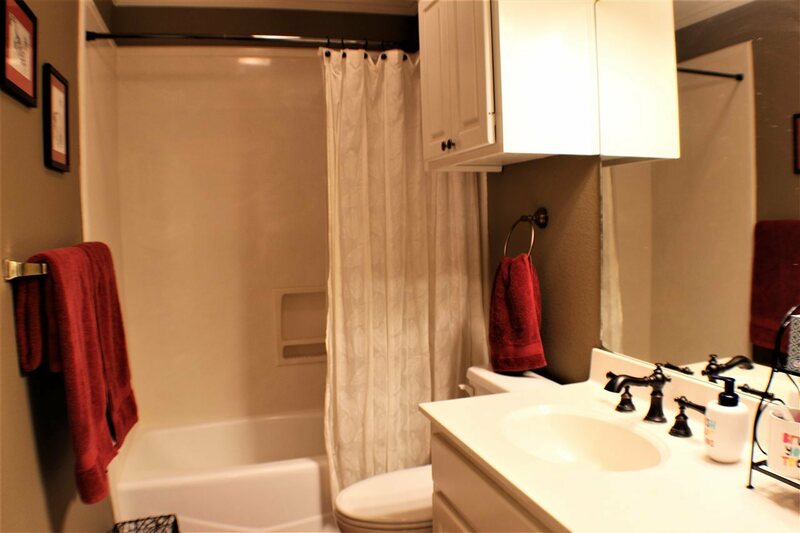 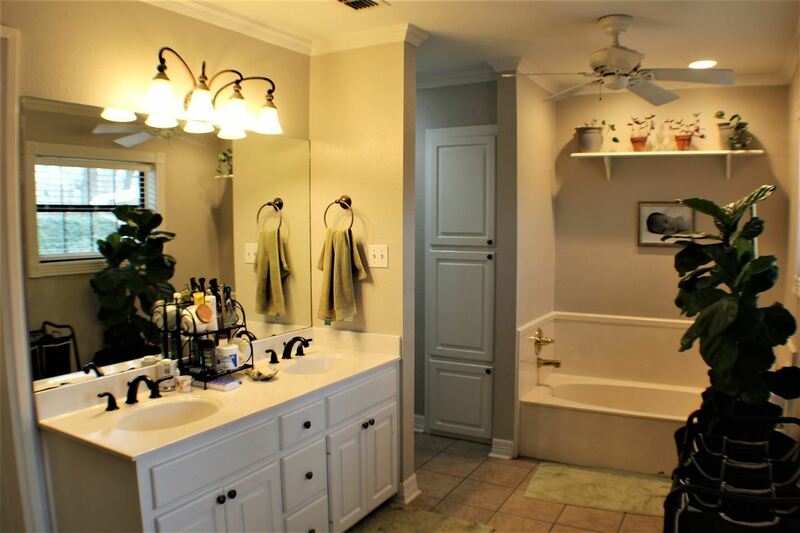 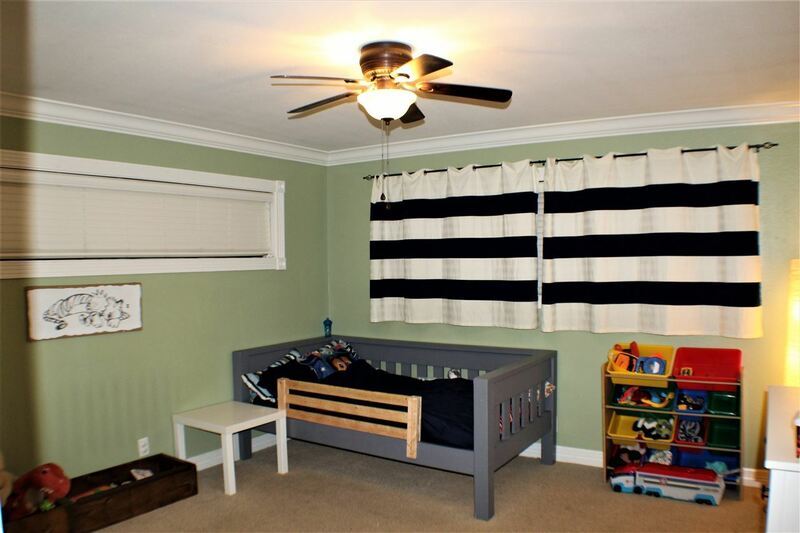 The master bedroom has a private bath with a separate tub/shower and walk-in closet. 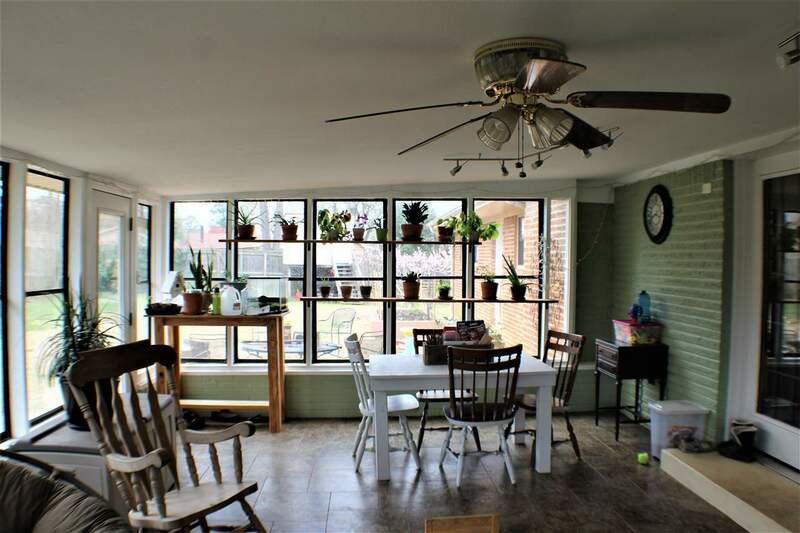 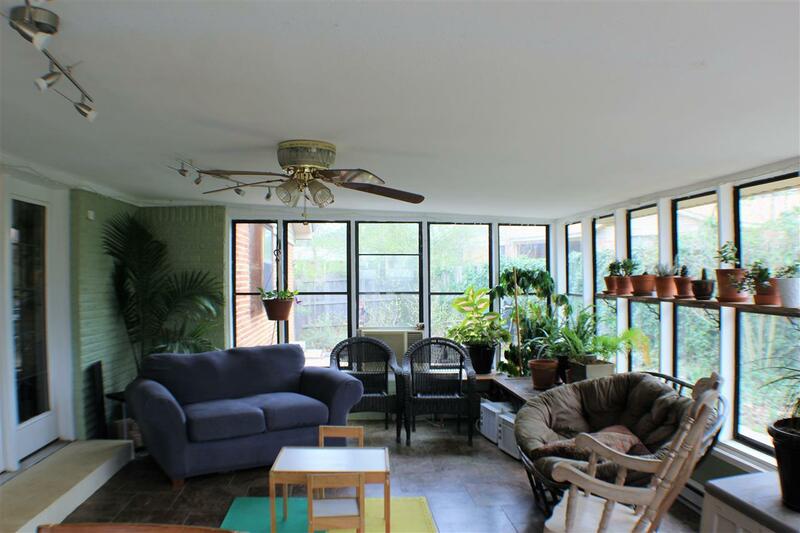 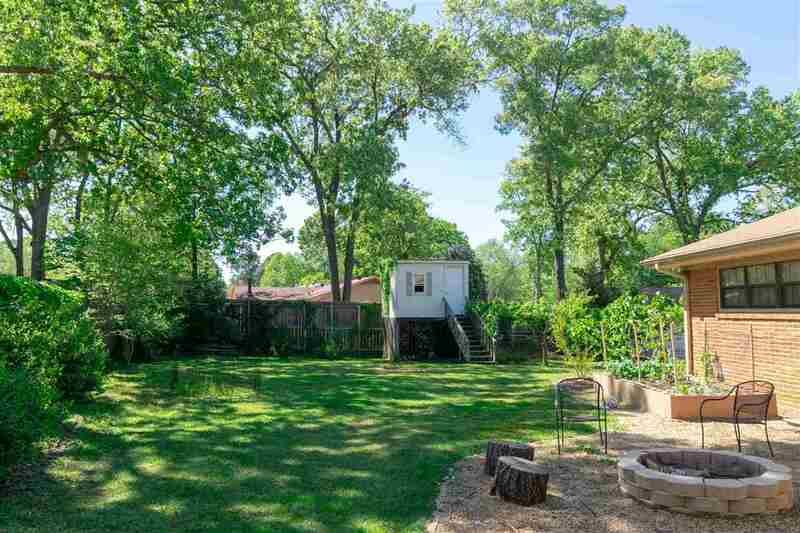 The sunroom, not included in the square footage, provides a lovely sitting area with a view to the back yard. 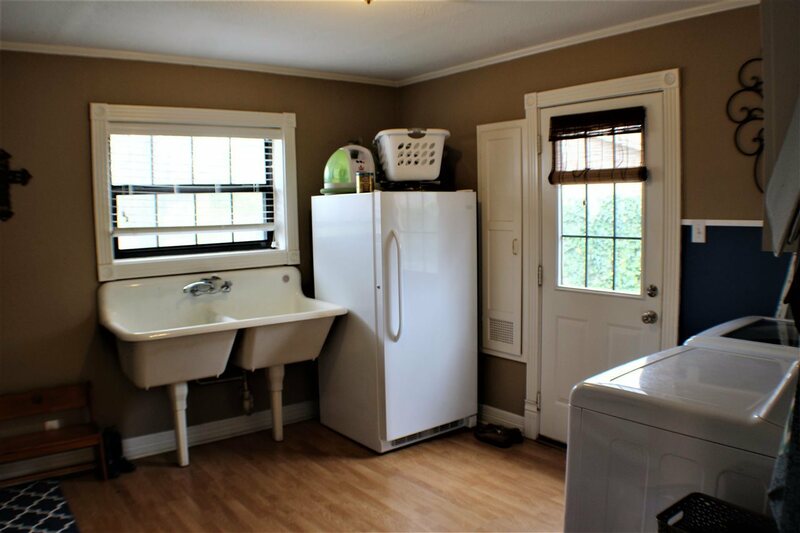 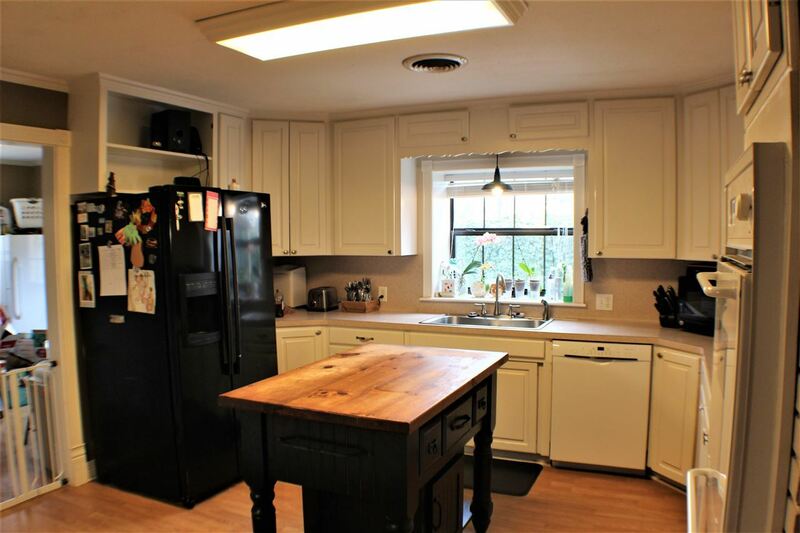 The oversized laundry room offers a great workspace, storage, sinks and backyard access.